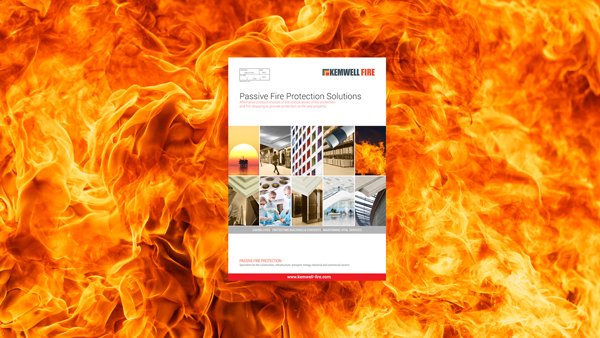 Our new range overview brochure details the complete range of passive fire protection systems currently available from Kemwell. The solutions offer alternative product choices in the critical areas of fire protection and fire stopping to provide protection to life and property. Our products will help protect the contents or stock of a building, IT systems and vital building services, and will also minimise disruption and reduce rebuild or insurance costs in the event of a fire. The new brochure provides a simple overview of our services, expertise, and products available, including Calcium Silicate Boards, Fibre Cement Boards, Cable Enclosure Systems, Structural Steel Protection Boards, and Fire Stopping Products. 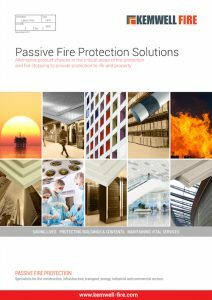 It is an ideal initial research document for architects, consultants, and other professionals responsible for the specification of passive fire protection products.